An energizing and passionate fitness competition bikini in cherry red! Over 3000 rainbow and cherry rhinestones glitter all over this crystal bikini suit. This fitness bikini can be ordered with crystal connectors for free! 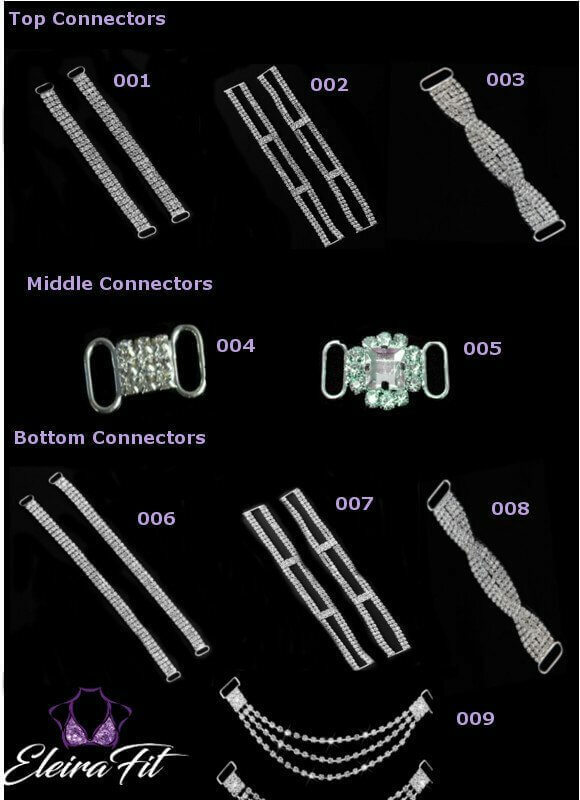 We have a wide selection of top, bottom and middle connectors in our Bikini Connectors Catalogue. Our crystal bikini suits have unique and exclusive designs that will make you stand out! Whether you are competing in NPC, IFBB or any other federation, please don’t forget to check their requirements to the bikini bottom coverage or read our recommendations on choosing Perfect Bikini Bottoms.